Rick Rescorla, from Cornwall, was a hero during the Battle of Ia Drang. He is the soldier depicted on the cover of this book. 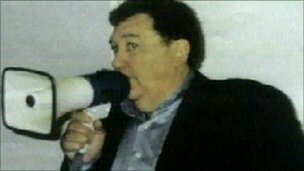 Rescorla was also a hero on September 11, 2001, when he helped to save the lives of Morgan Stanley employees working at the World Trade Center. Not willing to leave until all his colleagues were out of the building, Rick died when the WTC tower collapsed. 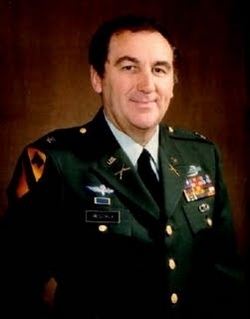 Bos, Carole "Rick Rescorla - Hero of Ia Drang" AwesomeStories.com. Oct 07, 2013. Apr 24, 2019.